But now McCartney is making up for the Lone Star delay with an intimate Texas show that offers a once-in-a-lifetime opportunity for Macca fans. Billed as a fundraiser for the new $203 million performing arts center in San Antonio, fans will likely pay a premium price. 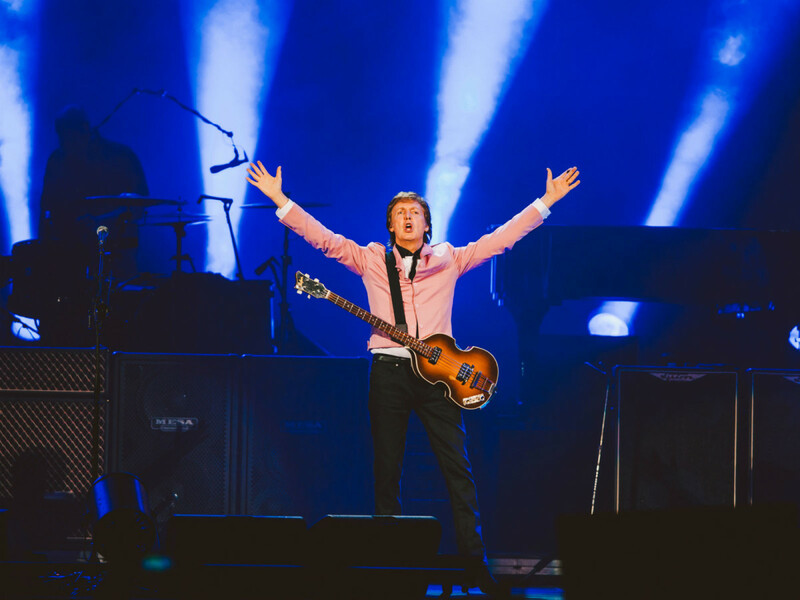 "It is very rare for Paul McCartney to perform in a theater setting instead of a large arena or stadium. This will be a once-in-a-lifetime opportunity for people attending this concert to see and hear this incredible musician in the intimacy of the Tobin Center with its world-class acoustics," said J. Bruce Bugg Jr., chairman of the Bexar County Performing Arts Center Foundation. McCartney's performance will feature all of the theatrics of his stadium show — band, pyrotechnics, visuals — in a rare, intimate setting. And billed as a fundraiser for the new $203 million performing arts center, we will likely pay a premium price. For those interested in attending, ticketing information is only available by calling 210-223-8624.